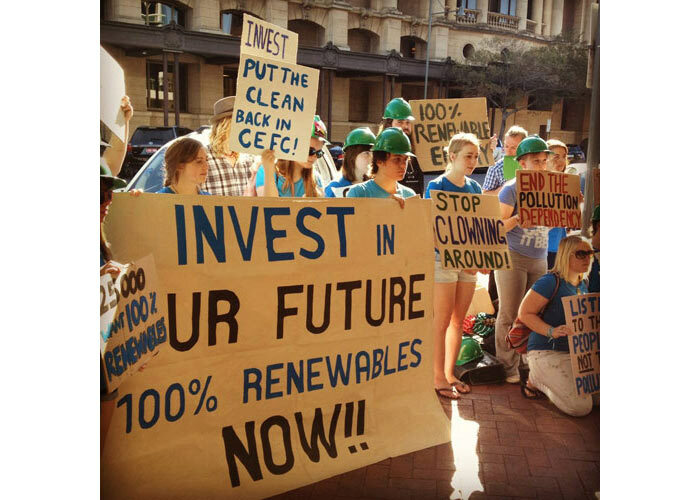 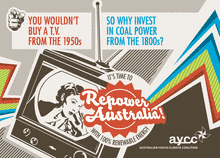 Repower Australia is a campaign being led by the Australian Youth Climate Coalition (AYCC) that is calling on Australia to switch to 100% renewable power. 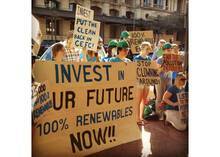 The campaign offers detailed instructions for how youth can organize to get their communities to make the switch, as well as a petition urging nations to shift to renewable energy. 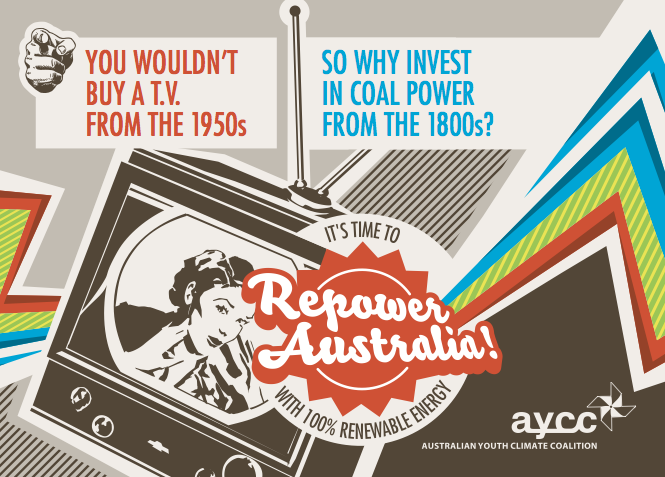 As their website states, "Rather than waiting for our politicians to make it happen, we're getting started ourselves!"